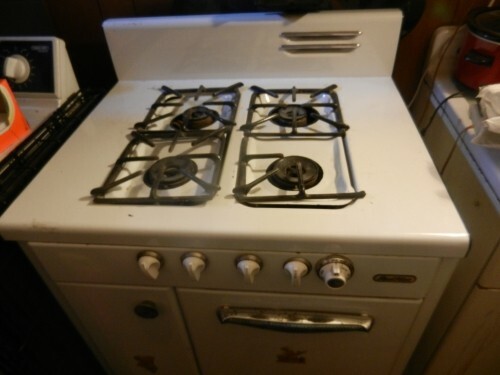 Retro gas stove available. Premium condition. All original. 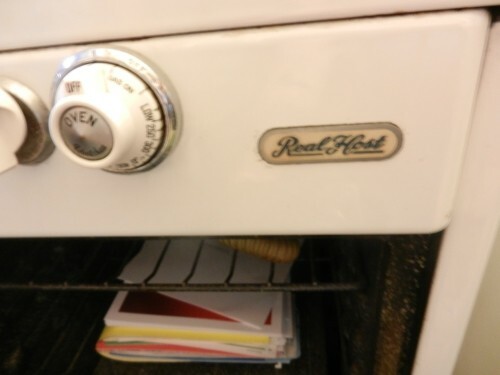 Real Host brand. 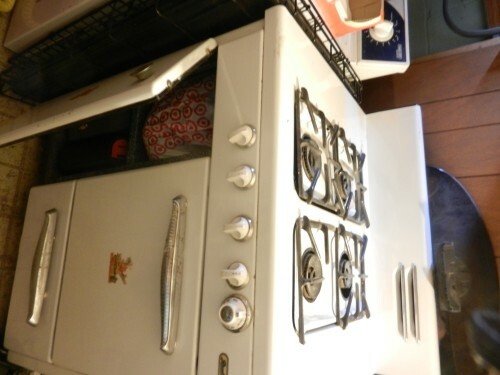 Could be just what you need for your retro kitchen remodel, or could be repurposed as something fantastic. Calling all handy men, crafty families or those just looking for an interesting conversation piece in their kitchen.